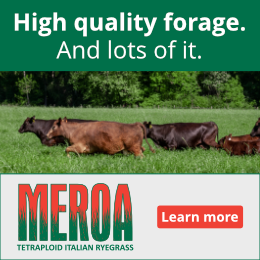 John Marble owns a small grazing and marketing operation that focuses on producing value through managed grazing. 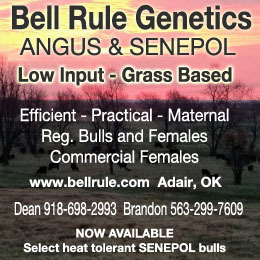 He manages cattle and goats, grasslands, timber and wildlife habitat. John’s speciality is helping folks look at old problems in new ways. Whether it’s a novel solution for supplementing with minerals, training cattle to move through pastures, practical paddock design and parasite control, or how to create an economically and ecologically successful farm/ranch, John shares thought provoking ideas for improving farm and ranch resources and profits. 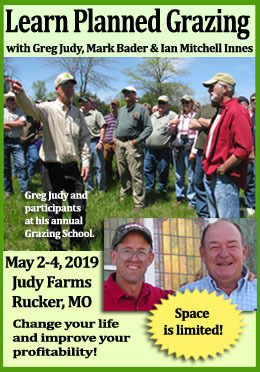 John shares grazing philosophy and practical how-to articles with On Pasture readers every month. We’ve sorted them by topic to help you find what you’re looking for. Enjoy!